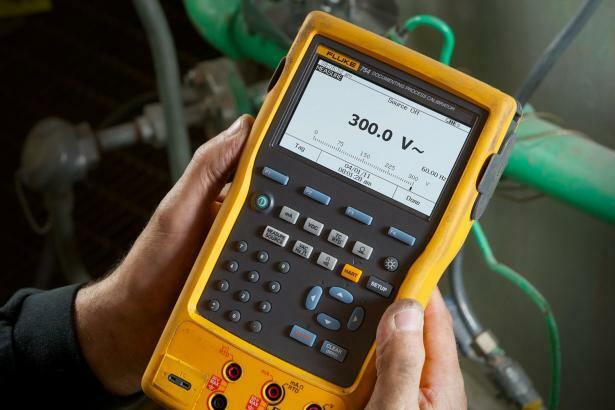 The Fluke 753 is a powerful multifunction documenting calibrator that lets you download procedures, lists, and instructions created with software, and upload data for printing, archiving, and analysis. 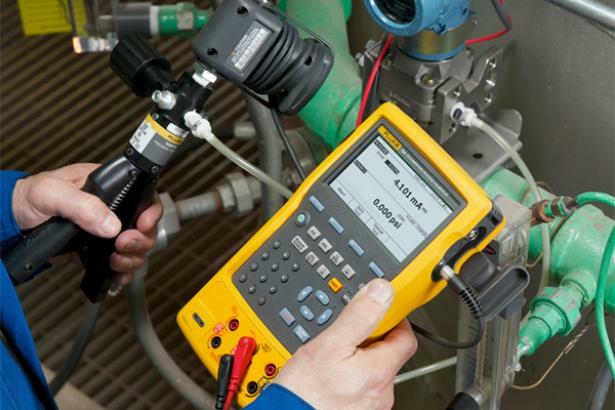 You'll find it does the work of several tools, with simultaneous source and measurement capabilities for all common process parameters. 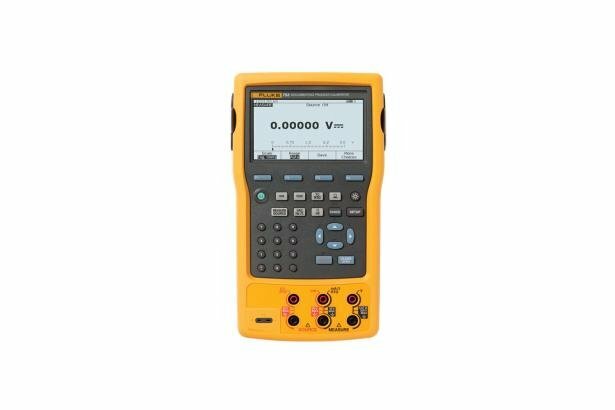 It sources, simulates, and measures pressure, temperature, and electrical signals in one rugged, hand-held calibration tool. It also automates calibration procedures, captures data for documentation, and helps you meet rigorous standards like ISO 9000, FDA, EPA, and OSHA regulations. 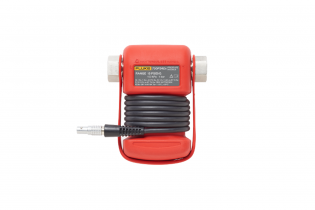 The 753 includes a USB interface and a USB communication cable to enable two-way communication with DPCTrack 2 and other instrumentation management applications. 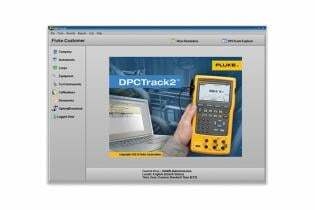 To create a seamless/paperless calibration management system consider adding Fluke DPCTrack2 Calibration Management software for use with your Fluke 753 and 754 or even legacy Fluke 743 and 744 calibrators. 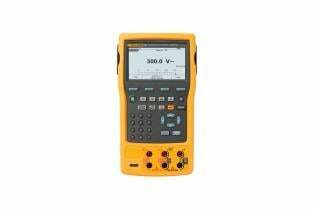 90 day specifications The standard specification interval for the 750 Series are 1 and 2 years.